NEWPORT BEACH, CA—The hospitality industry has recognized an opportunity to appeal to Millennials and go further with the existing trends of improved hotel amenities without raising rates by simplifying individual guestrooms, R.D. Olson’s Tim Cromwell tells GlobeSt.com EXCLUSIVELY. NEWPORT BEACH, CA—The hospitality industry has recognized an opportunity to appeal to Millennials and go further with the existing trends of improved hotel amenities without raising rates by simplifying individual guestrooms, R.D. 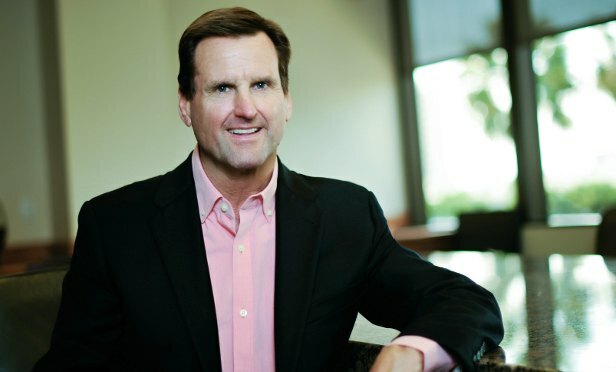 Olson’s EVP Tim Cromwell tells GlobeSt.com. 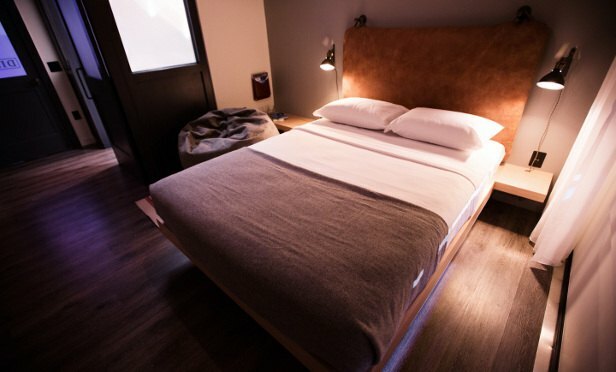 Some are calling this new combination of small rooms and lively common areas “the microhotel.” We sat down for an exclusive interview with Cromwell about the microhotel trend, which brands are adopting it and where it could lead. Marriott’s Moxy brand offers 183-square-foot standard rooms with amenities targeted at urban travelers. The very small guestrooms maximize space by hanging foldable items such as chairs on the wall.